​Hatley on Main was originally known as "The Byrd's Florist and Catering". Our company was established in the early 1970's by the late Ruth Byrd and Bill Byrd. After retiring in 1983, Judy Byrd Bumgarner and husband Keith continued the business and have expanded to an average of 70 weddings per year. We are honoring our family and have therefore changed the name of the business to Hatley on Main. 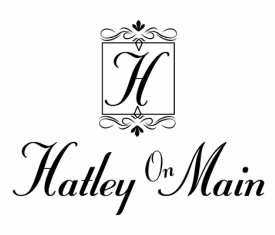 If you are looking for an elegant and beautiful wedding, Hatley on Main can help you make you memories that last a lifetime.